The Catholic University of America’s provost and Academic Senate have decided to keep the Media and Communication Studies department within the university’s School of Arts and Sciences. The decision to keep the department came last week on Thursday, April 12th. Originally, the Provost proposed the consolidation of the Benjamin T. Rome School of Music and the Departments of Art, Drama, and Media and Communication Studies into a new university school. This school would have been called the School of Music, Visual, and Performing Arts. Under the proposal, the school will be up and running for the fall semester of the 2018-2019 academic school year. In a statement published on Facebook last week, Student Government Association Vice President Jon Paul Weiss announced that both the provost and the Academic Senate accepted a proposal by the SGA Senate where the department will remain part of the university’s liberal arts and sciences program. Several Senate Ad Hoc Committee meetings will take place next Wednesday, April 25th, at 12:30 PM in Hannan 108, for participating undergraduate and graduate students, and at 3:00 PM on the same date in Gowan 126, for all current faculty, staff, and students. These members of the community will be able to further discuss the university’s Academic Renewal proposal. The proposals include increased investments and support for teaching development, improved support for faculty and student research, and upcoming renovations of science laboratories, classrooms, and performance and rehearsal spaces. The termination of 50% of the Media and Communication Studies department faculty has also been proposed. Stephen McKenna, chairman of the university’s Media and Communication Studies Department, praised the efforts of students voicing their concerns to the administration in a variety of organized efforts. McKenna also said that the administration took the students’ opinions into consideration more than those of faculty or staff members affected by the proposed changes. 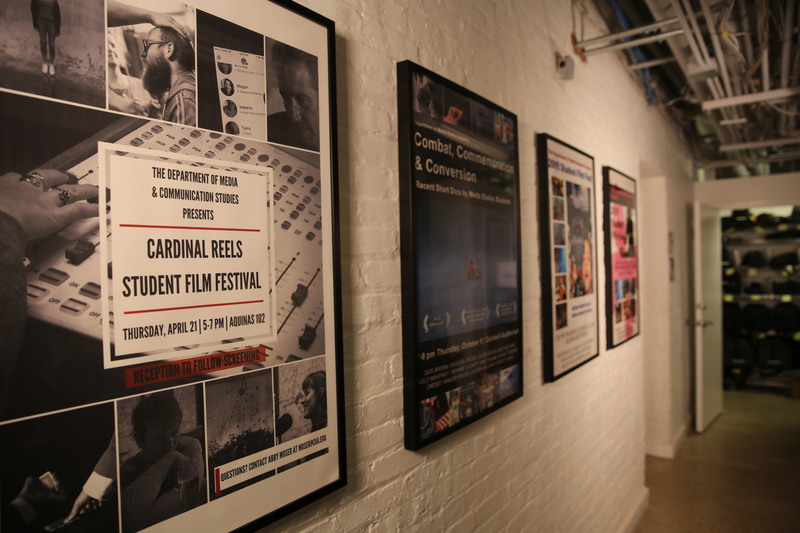 Students in the Media and Communication Studies department expressed gratitude regarding the department’s status as an independent entity within the School of Arts and Sciences. Other students have expressed similar sentiments. After taking thoughts from students and faculty in the ad hoc committee meetings, the Academic Senate will again convene to produce an updated version of the proposal. The third and final Academic Senate meeting will take place on Wednesday, May 9th. The final vote on the proposal will come from the Board of Trustees on June 5th.